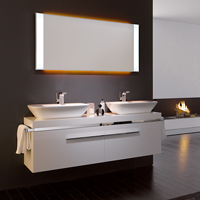 Keramag offers custom-made complete solutions for your bathroom. 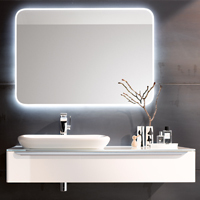 Of course, this shall include perfectly and optically matched bathroom furniture which convince with their functional sophistication, beautiful design and their ideal ergonomics. 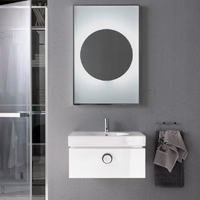 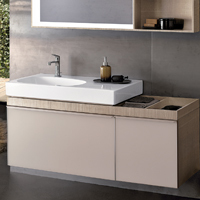 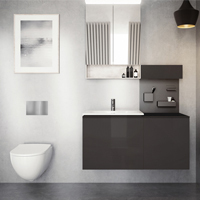 Some examples are Keramag wash basins and matching wash basin base cabinets Renova Nr. 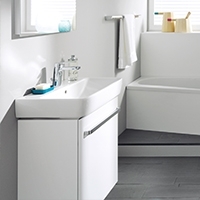 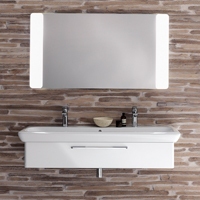 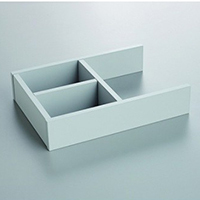 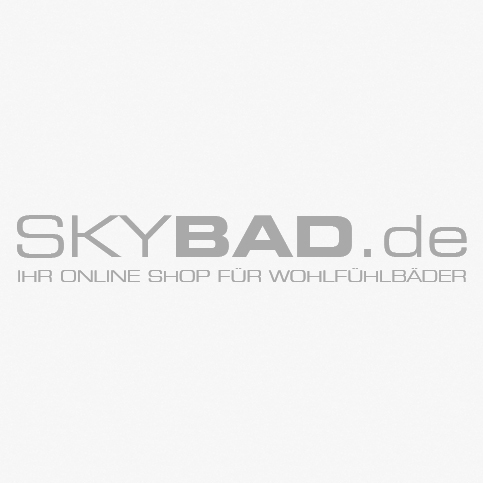 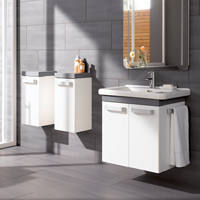 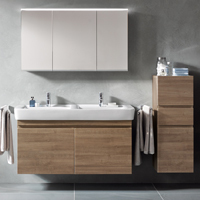 1, Keramag Smyle wash basin base cabinets or bathroom furniture of the series Keramag myDay. 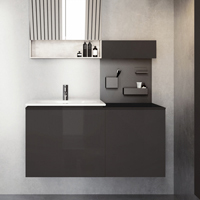 How about a Keramag Cittero tall cabinet or a 4U side cabinet? 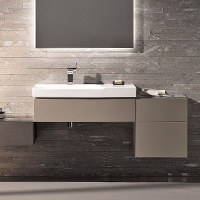 Let yourself be inspired by this category and find your perfectly matched piece of bathroom furniture by Keramag.